Sign-up and receive Property Email Alerts of Residential Estates in 38 On High, Eastleigh. 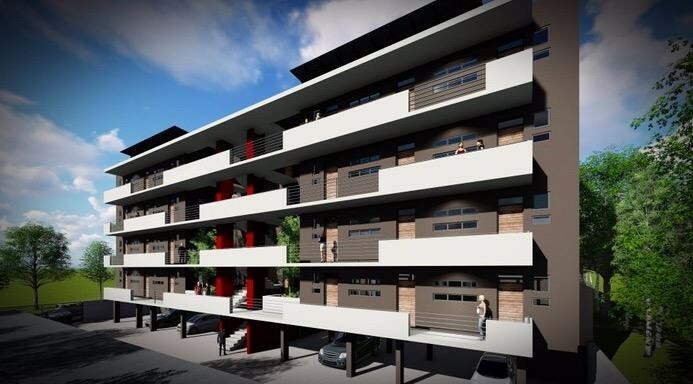 Nestled in Gauteng, 38 On High a secure residential estate development in Eastleigh offers upmarket apartments with modern finishes and undercover parking. 38 On High is close to all amenities, having the skate park 0.53km away, Schooling 0.50km away, Spur & other restaurants 0.59km away, Engen Garage 0.65km away and the Medi-cross only 1.35km away.